Class ??? 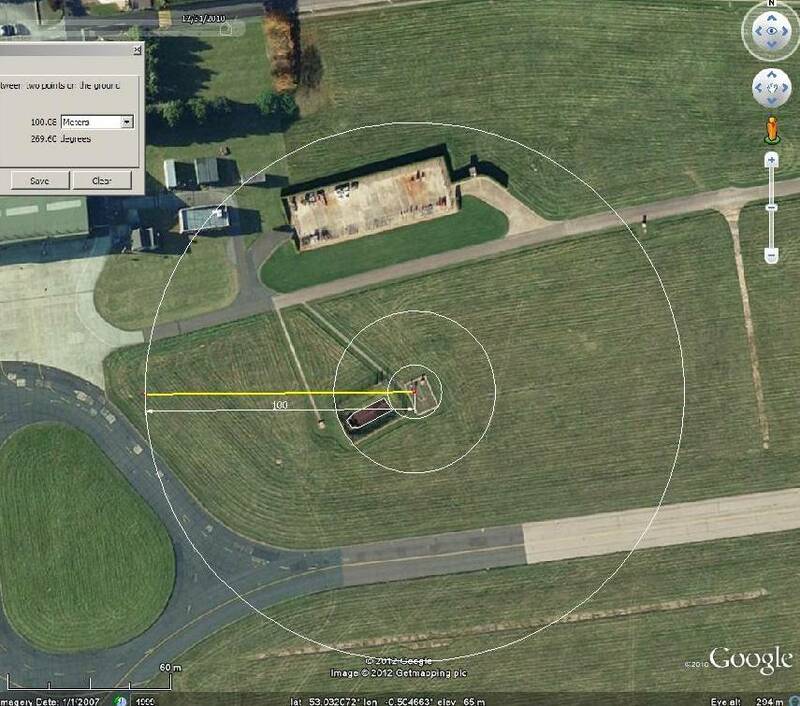 Would be Class 2 if the object next to the met enclosure is benign, however, these have been seen before. I suspect it is a sewage separation (settlement) tank, or similar, in which case free water not typical of the area, degrades to Class 3. Fence on the other enclosure will cast shadow, problem, tbd. Anyone know? Wrong dewpoint, never mind. UHI, airbase and developments, distance, none. Harks back to WWII including hangers. I’m amused, bull but we can see the junk hidden behind screens and other things certain people would not like me to mention.